This week I designed and build these wooden coasters (Figure 1). First I designed and drew three patterns in Adobe Illustrator (Figure 2). 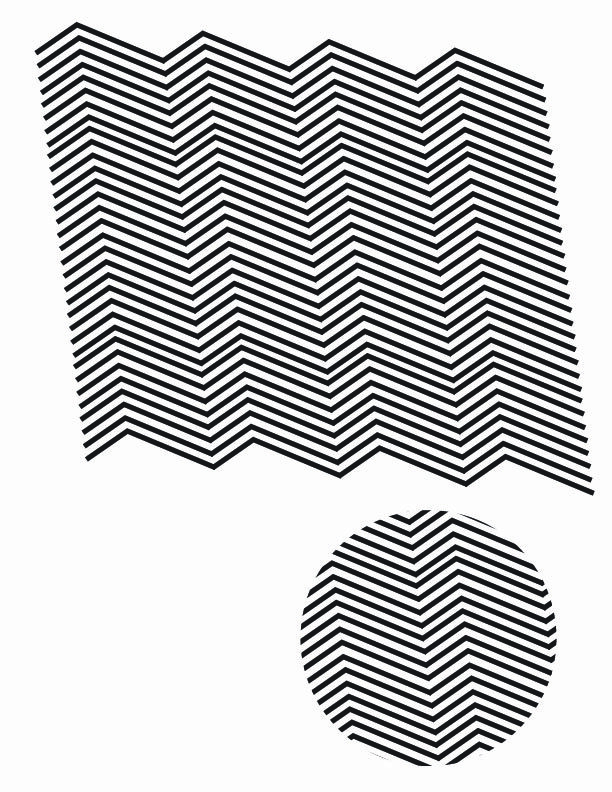 Then I placed these patterns into another illustrator file that mapped out the coasters for the laser cutter. Each coaster consisted of three parts, one 4” circular base with a 3.55” circular pattern etched on top, and two rings (Figure 3). Figure 4 shows the process and results after laser cutting. Two rings were glued to each base in order to create a rim for the coasters (Figure 5). Once the glue dried, I sealed the coasters with polyurethane and they were ready for use. Figure 6 shows the final product.